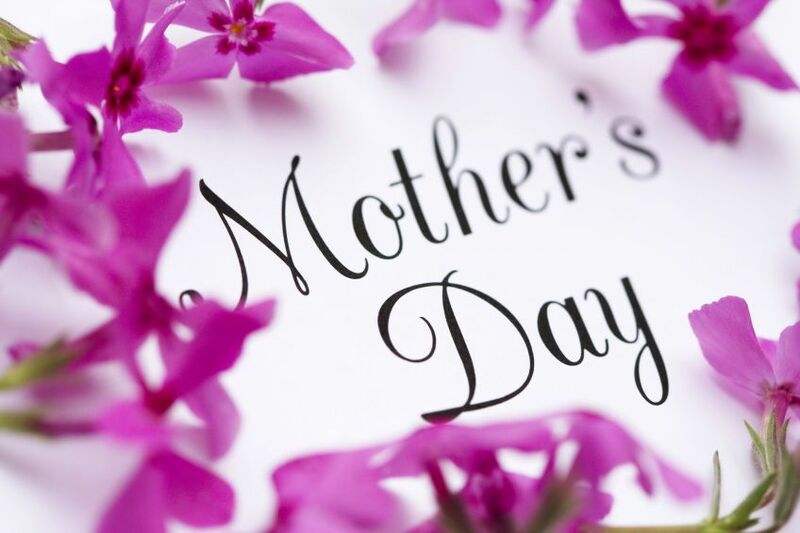 This weekend we celebrate Mother’s Day, a day to express our love and gratitude to that special woman who gave us life, cared for us and taught us so many valuable things that we carry with us today. So share your favorite songs about mothers, family and love as a tribute to all moms who are here or looking down and listening from above. Weekend Music Thread – Happy Holidays 2015!